Proper organic bio live yeogurt. Thick & creamy. 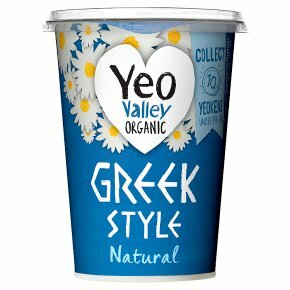 No added sugar - this yogurt contains only milk's naturally occurring sugar (lactose). Suitable for vegetarians.